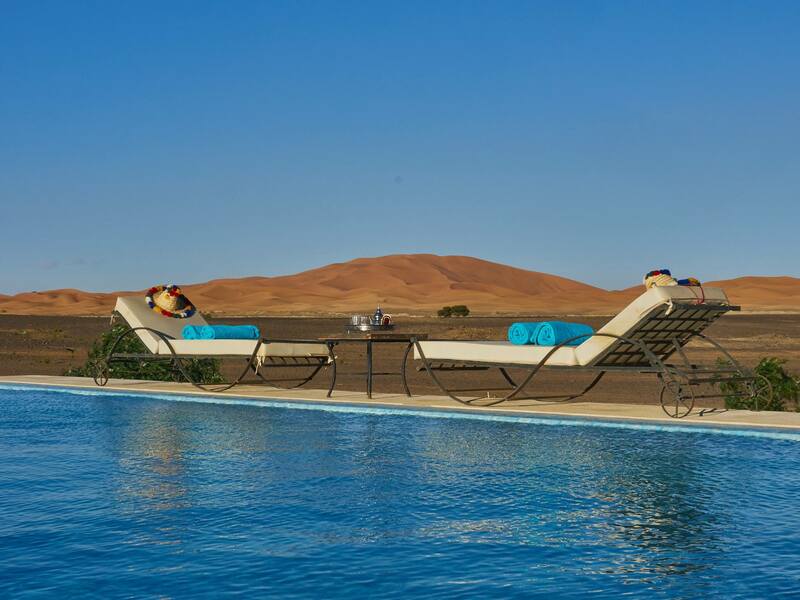 Morocco Family Holidays offers fabulous experiences in Morocco´s most attractive Sahara desert. The adventure starts from Marrakech, down to the Atlantic ocean, the Atlas mountains; The Berber villages of the countryside and into the Sahara Desert itself. There is also one very unique stay in the Sahara dunes where we travel in and out by camel and stay in a Bedouin style camp. 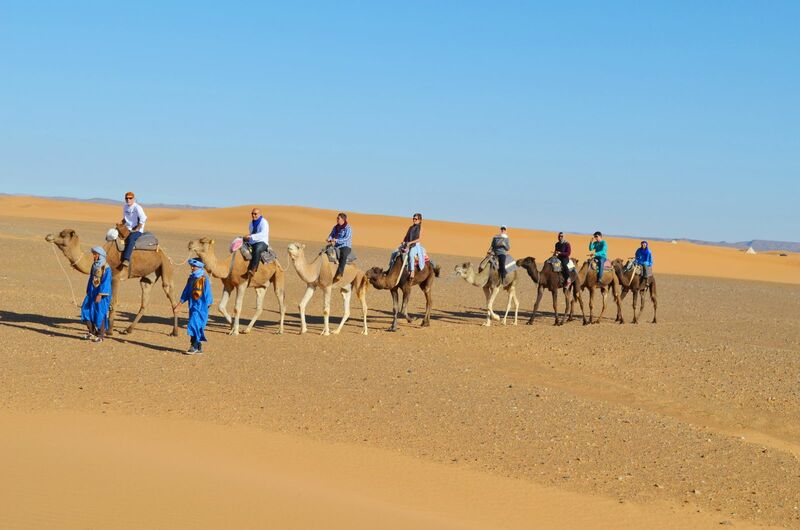 Morocco Family Holidays, can be customized to suit you, 3, 6, 15 days. Each day offers completely different scenery – integrating as much of the culture and scenery possible. At times, your guide will offer free interpretive visits to monuments and/or historic or cultural attractions both during the day and in the evenings. Morocco family Tour to desert with camel trek, begins and ends in Marrakech, making international air travel very affordable. 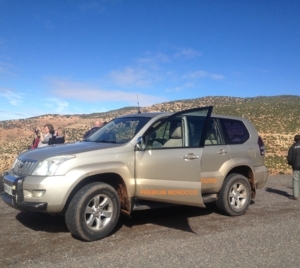 Our Marrakesh to Marrakesh Sahara desert Tour transfers in the form of Private A/C Toyota land Cruiser, or deluxe Van, Qualified Guides, Conditioned typical hotels. Welcome to Morocco! On arrival at Marrakech Airport, you will be met by a Premium Morocco Tours representative and transferred to your hotel. While this is an arrival day and you may arrive at any time, please note that hotel rooms are generally only available after midday, and that there will a Welcome Meeting with your leader tonight. If you arrive with time to spare, then a great option for your limited time in Marrakech is to visit the Jamaa Lafna for a different type of cultural experience, then you can discover a unique and fascinating square & Souks. 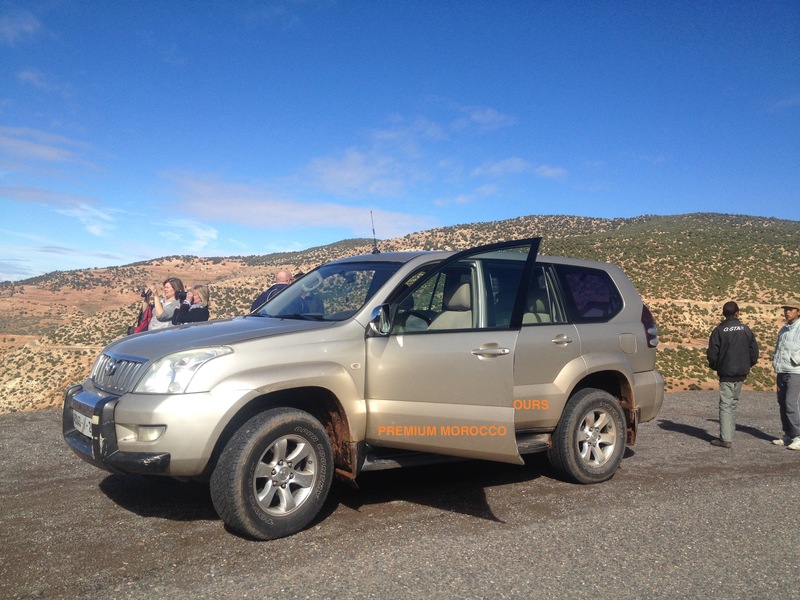 After breakfast we will depart Ouarzazate and head towards Skoura, known for its palm trees and authentic berber Kasbahs at Amredil and Ben Moro. We will continue our journey to the spectacular Rose Valley where we will see figs, almond and walnut trees. Passing through the valley of 1000 Kasbahs we will see many Berber villages and Kasbahs, after that we will head to Dades Gorges with its different colours, you will also discover the “Monkeys Feet Prints” before arriving at Todra Gorge where we will spend the night in a hotel. From Todra Gorge we will drive toward sahara desert Erg Echabbi (Merzouga), passing by spectacular landscapes and the volcanic Atlas Mountains of Saghrou in the Anti Atlas. We will pass through the village of Tinejdad before stopping for lunch in Touroug. After lunch we will continue to Erfoud, famous for its ‘fossil’ factories, before seeing the beautiful sand dunes appearing as we pass by Erissani. 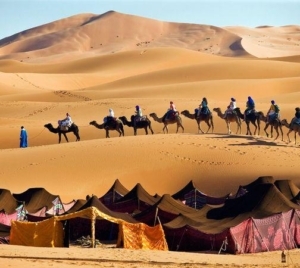 On arriving at Erg Echabbi we will take the camels to the middle of the Sahara Desert where we will spend the night under the stars in Berber tents. Exploration 4×4 & Camel Trek for sunset) Throughout the sand dunes we go for a drive on these fabulous landscapes on the edge of the Erg Chebbi, the largest sand dunes in Morocco. We will see plenty of nomadic black tents in the middle of nowhere. We shall stop by a nomadic family to have tea and see what a nonadic life looks like. We go on our drive and let’s discover the nomadic life of Touareg people by visiting Alkhamliya, a village where nothing has been changed through centuries. Either we lunch here in Alkhamliya village or we go back to our hotel and lunch there. 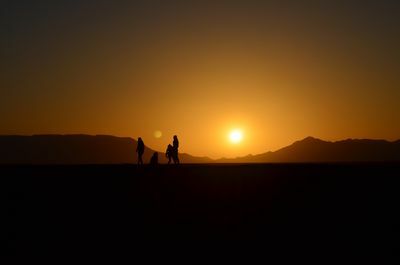 After a nape we go on a camel ride to meet one of the most fascinating sight we will ever seen, the superb sunset in the middle of the high sand dunes of Merzouga. Tonight we stay in Berber tented desert camp and enjoy a wonderful stars view. We wake up early morning to enjoy the sunrise over the dunes of Erg Chebbi, one of the best moment of Merzouga desert, after you will be followed by a delicious breakfast in the Auberge afer you ride camels back, opportunity to take shower and start your journey back from Merzouga dunes to ZAGORA via Tazarine and the Draa valley, Agdez the longest valley in Morocco famous for Being Moroccan Dates Basket, Locals grow more than 11 type of dates, enjoy this mystical landscapes along the Caravan formal route, After zagora we will visit Tamegroute (Tamgrout) is a village in the south of Morocco, in the valley of the Draa River. It has a history as an important center of learning and religion through its famous Sufi zawiya, historical center of the Nasiriyya Sufi order, one of the most influential – and at one time one of the largest – Sufi orders in the Islamic world. Tamegroute’s green pottery is also very well known.The founders of the religious brotherhood Nasiriyya wanted to raise the status of the village of Tamegroute to that of a ‘Medina’, that is to say to make it a city. They assembled the merchants and craftsmen that they had brought from Fes, a city that enjoyed good relations with Tamegroute at the time. However, today Tamegroute is a little village again, but the pottery has become its main characteristic. Except for a few ochre shades, a green glaze is the dominant colour in pottery from Tamegroute. As with Fes Zelliges, and even more so, the ancient techniques give the glaze infinite variations. We will overnight in Zagora. In older sources mostly Darha or Dara), is Morocco’s longest river, 1,100 kilometres (680 mi). It is formed by the confluence of the Dadès River and Imini River. It flows from the High Atlas mountains south-(east)ward to Tagounit and from Tagounit mostly westwards to the Atlantic Ocean somewhat north of Tan-Tan. Most of the year the part of the Draa after Tagounit falls dry.Zagora is a town in the valley of the Draa River in Souss-Massa-Drâa, southeastern Morocco. It is flanked by the mountain Zagora from which the town got its name. Originally it was called ‘Tazagourt’ the singular of plural ‘Tizigirt’, Berber for ‘twinpeaks’, referring to the fortress of the Murabitun, or Almoravid, people. In old European maps the mountain Zagora is already indicated but the town itself was only built in the 20th century. On the top of the Zagora mountain the remains of an Almoravid fortress can still be seen. The exact location of the former Almoravid mosque is still a matter of dispute. Each year the moussem (festival) of the Sufi saint moulay Abdelkader Jilali is celebrated at Zagora. Languages spoken in the city include Moroccan Arabic, Tachelhit and Tamazight. A well known sign at the town border states ‘Tombouctou 52 days’, the supposed time it takes to get to Timbuktu, Mali on foot or camel. we cross the anti atlas and high Atlas to arrive to Marrakech in the afternoon. Breakfast in the hotel. Transfer to Essaouira, which is another charming town in Morocco. Essaouira is a relatively small, easily navigable beach city. 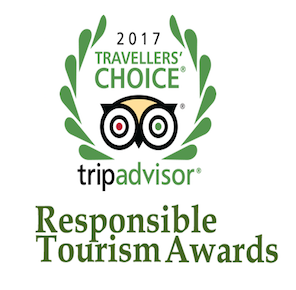 Essaouira has got a distinct multicultural feel, resulting from the large Portuguese, French, and Jewish populations that once called it home. 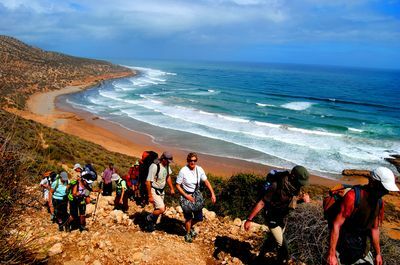 Its mild climate and expansive stretches of ocean sand also place it among Morocco’s top beach towns. Essaouira’s walled medina was added to UNESCO’s World Heritage list in 2001. Its well-preserved, late-18th-century fortified layout is a prime example of European military architecture in North Africa. For the visitor, the mellow atmosphere, narrow winding streets lined with colourful shops, whitewashed houses and heavy old wooden doors make it a wonderful place to stroll. Today, free morning to explore the charming Essaouira, meet your guide at 1am, and drive to Marrakech, last chance to shop and see the souks, enjoy Jamaa Lafna by night. Overnight in a Riad. 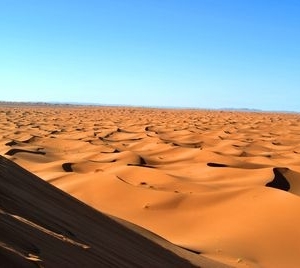 Morocco’s two large and highest dunes formed by wind-blown sand. The other is Erg Chigaga dunes near M’hamid. 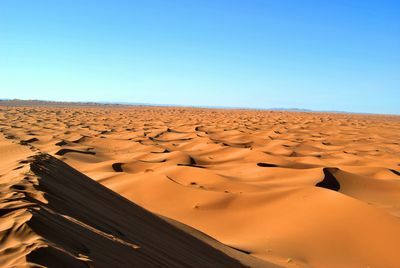 The Erg Chebbi dunes reach a height of 150 meters and altogether span an area of 30 kilometers from north to south and up to 5-10 kilometers from east to west. The closest town is Arfoud about 55 kilometers to the north. And Errissani, about 30 kilometers from Merzouga, and from the 8th to the 14th century there was a separate kingdom,known as Sijilmassa, which was prosperous due to caravan routes. The town of Merzouga is a tourist center, located near the foot of the dunes.